Take an exclusive look into Shepard Fairey’s show, DAMAGED. Now, you can take a first hand glance into Fairey’s works without leaving home. 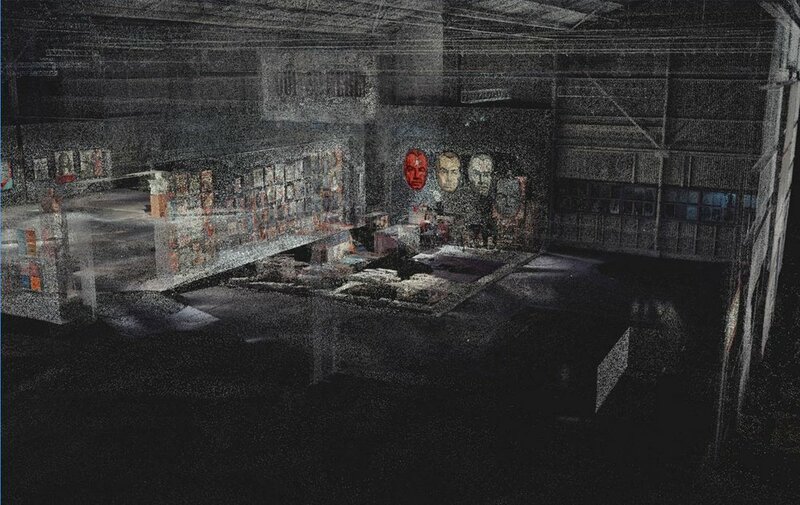 To capture DAMAGED, the exhibit was scanned with lasers–generating an exact replica of the exhibit. One of the most well-reviewed and celebrated art museum exhibitions of the past decade, Kerry James Marshall Mastry began its journey at the Museum of Contemporary Art (MCA) Chicago, then continued to delight its audience at The Met Breuer in New York, before it ended on July 3, 2017 at the Museum of Contemporary Art (MOCA) Los Angeles.